Oct 5-6, Nov 2-3, Dec 7-8, Jan 11-12, Feb 8-9, March 7-8, April 4-5, and May 2-3. For someone interested in the natural world and looking to take a deeper perspective, a permaculture design course can be one of the most empowering and belly-full experiences. Nested within the Willamette Valley, our courses (Portland Urban Permaculture Design Course) unfold at the Milwaukie-based Jean's Farm, the Sellwood urban permaculture site, Planet Repair Institute, and a Northeast Portland urban homestead. Mark designs, draws, writes, speaks, and builds with equal amounts of pleasure. His creative satisfaction comes from helping heal the world and loving well. Mark does this through collaborative design projects and a broad range of creative facilitation avenues. He enjoys witnessing the creative emergence of other individuals, whether through creating new public spaces in communities which lack them, or listening to someone find their voice. 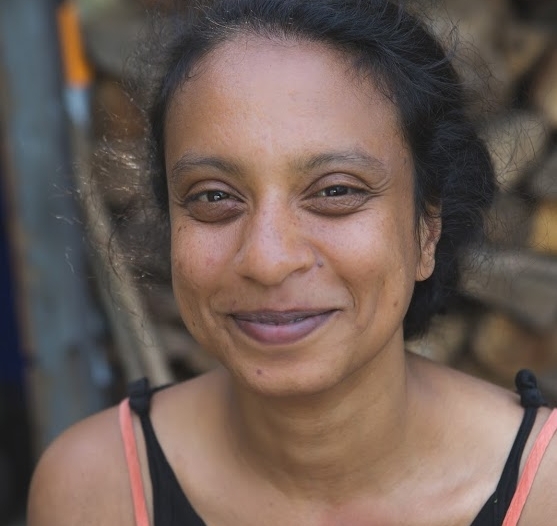 Ridhi D’Cruz is one of the co-Executive Directors of City Repair. As an intercontinental cross-pollinator, sociocultural anthropologist, and permaculture educator who has been living in Portland since 2010, Ridhi participates, facilitates, and supports various initiatives in the areas of Diversity, Equity, and Inclusion, Placemaking, Capacity Building, Houseless Advocacy, Native American Allyship, Cultural Sustainability, and Social Permaculture. She is also a passionate herbalist, urban wildcrafter, natural building and participatory technology enthusiast, animal lover, and urban permaculture homesteader. You can reach her at ridhi@cityrepair.org and cityrepair.org. 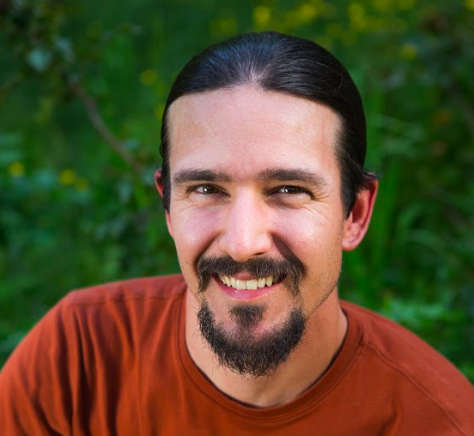 A gifted land steward and stone mason, Matt serves as one of the core teachers at Institute of Permaculture Education for Children. As a graduate of Portland State University’s Leadership in Ecology, Culture & Learning program, he has worked in the field of garden-based education since 2005. 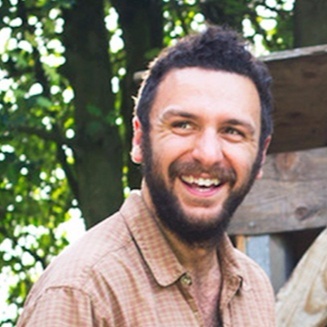 As a trained educator in permaculture design by Toby Hemenway (2006) and in permaculture teaching by Tom Ward and Jude Hobbs (2008), Matt has been generating momentum as a permaculture educator, co-coordinating. 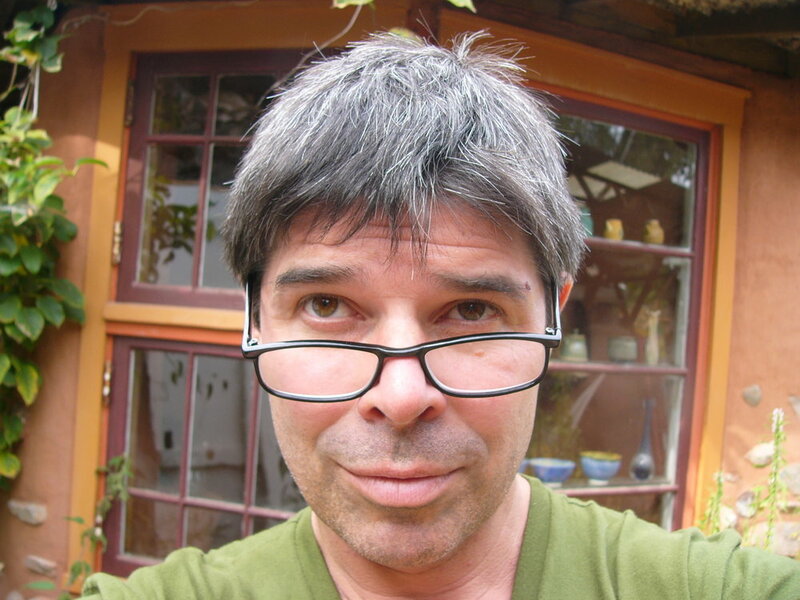 He serves on the board of the Oregon Sustainable Agriculture Land Trust and is a veteran coordinator of the City Repair Project's Village Building Convergence (2006-2012). Matt co-teaches a PDC with Mark Lakeman, Julian and Ridhi, and is currently the farm manager at Jean's Farm and the Chief Executive Officer of IPEC. Julian helps to consult and implement resilient and community-driven designs for diverse communities from scales of urban spaces to rural farms. Additionally, he uses his skills as an instructor for The City Repair Project and as an environmental educator with Portland Public Schools. Through his travels to various land-based cultures around the world, Julian studied Sustainable Agriculture at Warren Wilson College and now spends his time growing, processing and harvesting annual and perennial foods while finding different ways to gather and feed his family and friends.